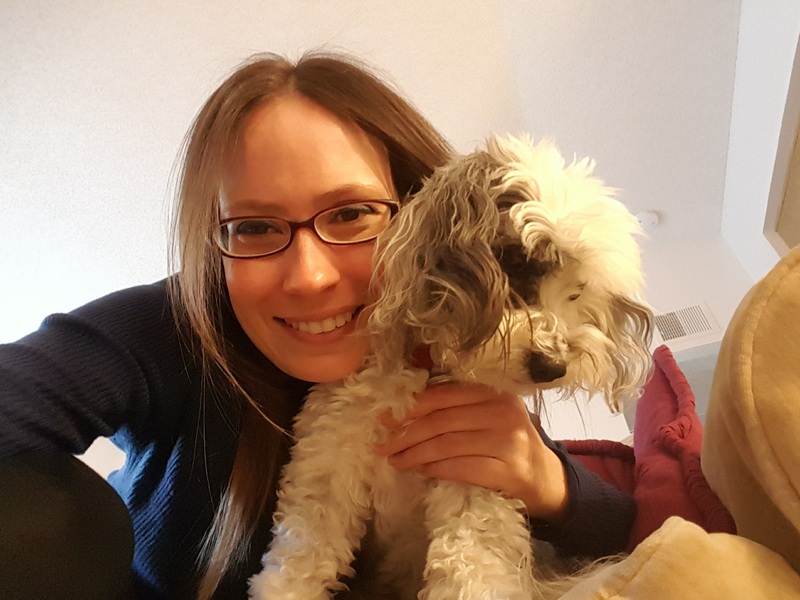 Amy Sundberg writes science fiction, fantasy, and YA. She decided she wanted to be a writer when she was seven years old. Somehow her parents’ message to be practical backfired, and she spent years devoted to music before returning to her original goal of writing fiction. Amy has worked as a nanny, an administrative assistant, a copywriter, a musical director, and a small business owner running her own voice and piano teaching studio. She is now doing none of these things so she can focus full time on her writing. You can see Amy’s list of published short stories here. She also blogged regularly for many years at practicalfreespirit.com. Besides writing and reading, Amy’s other passions in life are singing, theater, travel, board games, ice cream, pie, and learning new things. Her favorite city is London, her favorite board game is Battlestar Galactica, and she has visited six continents. She lives in Washington State with her adorable little dog.